Wow these are really beautiful! Great job! 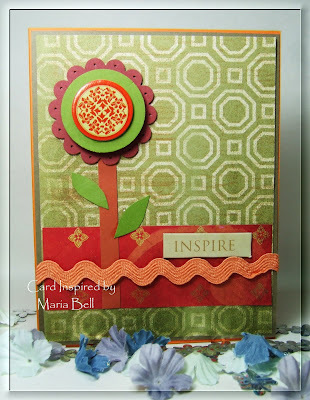 I love these scrappy cards!! They are both Gorgeous and I love the bold colors!! 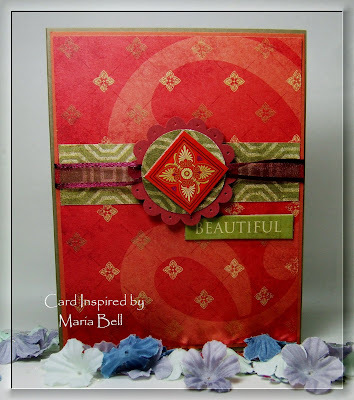 I especially like the red swirly card- it is very elegant. The colours that you've used are so warm and the designs are fab!